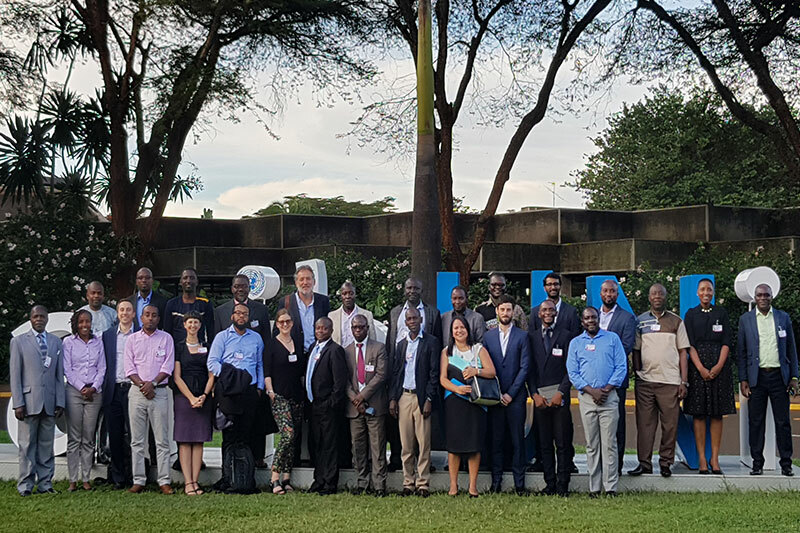 The Africa LEDS Partnership (AfLP) brings together representatives from governments, civil society and the private sector working to advance low emission development strategies across the continent. 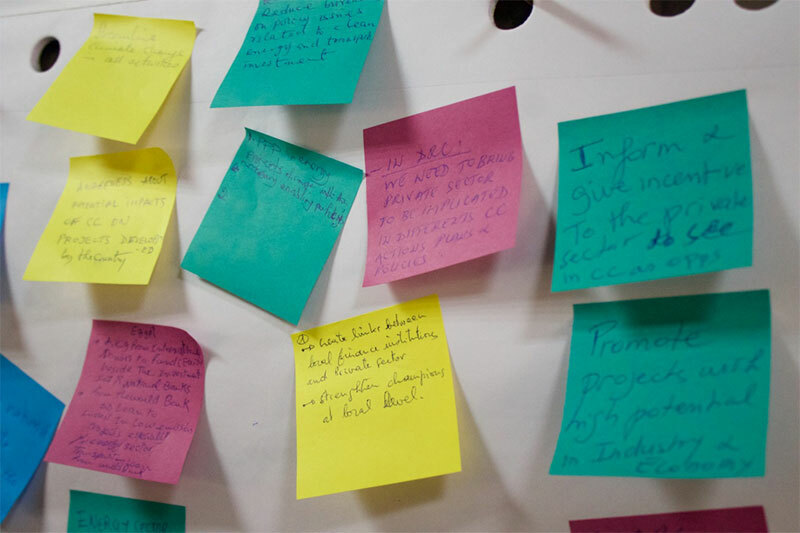 Under the umbrella of the LEDS Global Partnership (LEDS GP) and alongside the other regional platforms in Asia and Latin America & the Caribbean, the AfLP works to address LEDS priorities and challenges specific to Africa through peer-to-peer learning and engagement. With a broad membership from 23 countries across Africa, the AfLP works towards a prosperous, climate-resilient Africa, with inclusive green growth, for the welfare of current and future generations. It aims to promote low-carbon, climate-resilient development to support poverty alleviation, job creation and environmental management in Africa. As a Secretariat, we provide a platform for individuals and organisations from public, private and non-governmental sectors to share experiences, knowledge, lessons learned and best practices, and to collaborate/coordinate on LEDS design and implementation. We also endeavour to coordinate cross-network and cross-initiative linkages that contribute to the achievement of the Partnership’s objectives. 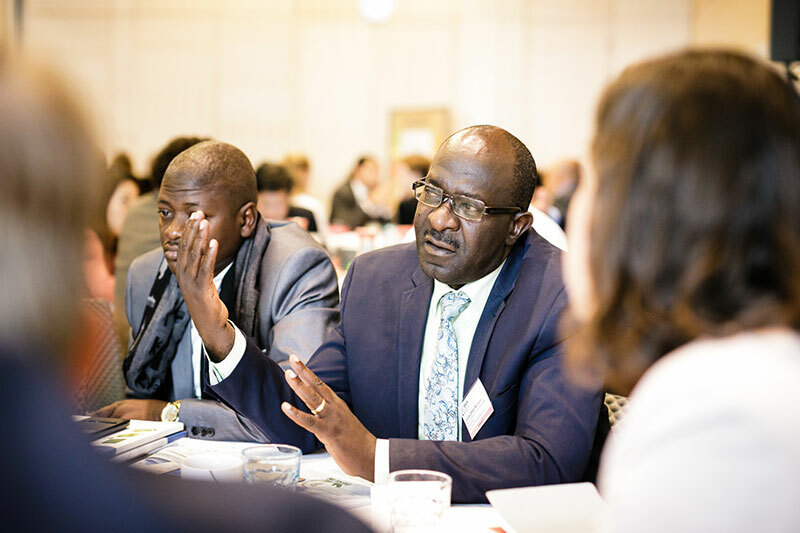 The LEDS GP technical working groups actively support implementation of LEDS through six cross-cutting themes: AFOLU, Benefits, Energy, Finance, Subnational Integration and Transport. As a member of the AfLP you can both contribute to and benefit from the work of these six groups and their affiliated programmes. Download our latest Africa Partnership factsheet for more information about our activities. The AfLP is free to join and members automatically qualify for membership to the LEDS Global Partnership. Included in this membership is access to remote expert support, regular training and events. Members also receive a monthly bulletin from the AfLP Secretariat with the latest news and opportunities related to LEDS activities across Africa.